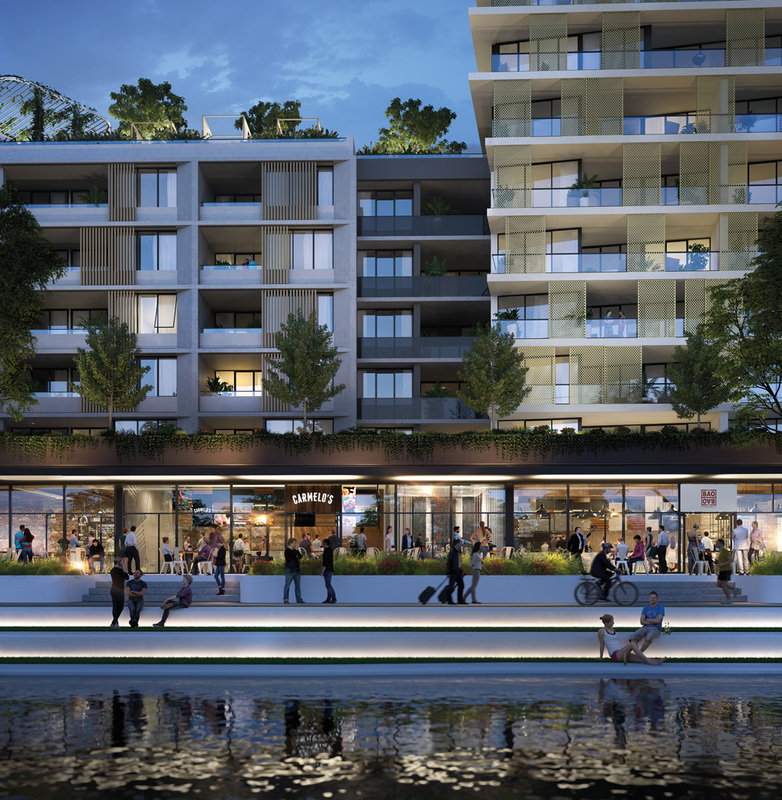 A place for residents, guests and the wider community to shop, eat, socialise and play. A new all-encompassing neighbourhood designed from the ground up to meet the needs and desires of a new generation. At ESQ’s heart, a central laneway spine will be home to convenient local retail, activated by the welcoming precinct entry at one end and lakefront plaza dining at the other.The most anticipated dining experiences are found amongst the curated suite of restaurants and eateries on the foreshore where you can sit with friends on the water’s edge enjoying great food and good company as the sun sets across the lake and mountains beyond. Take a stroll outside and you’ll experience the vibrant activity and atmosphere of a true local village. A place to mingle, dine and shop. Places you’ll want to spend time in for an hour or an afternoon. 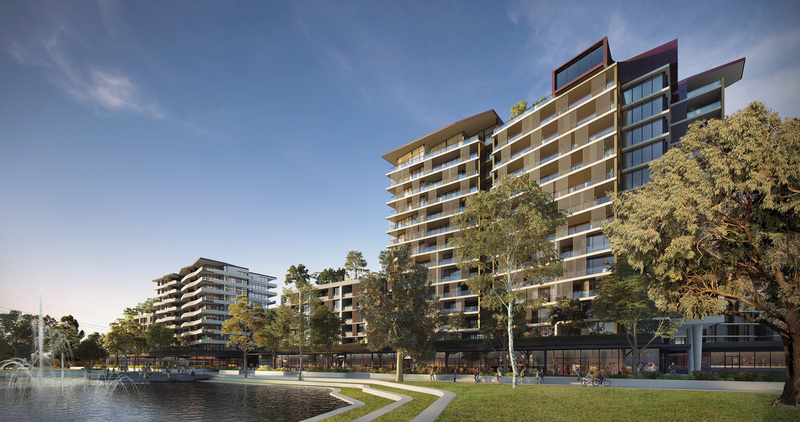 ESQ’s lively retail, alfresco cafés and restaurants will create a buzzing destination precinct atmosphere. ESQ’s lakeside dining and market stores will be the social and retail heart of the community. A future hub of life, activity and entertainment.